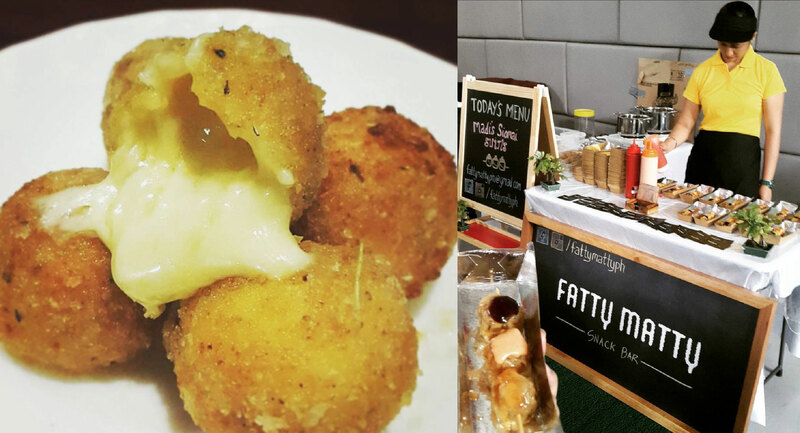 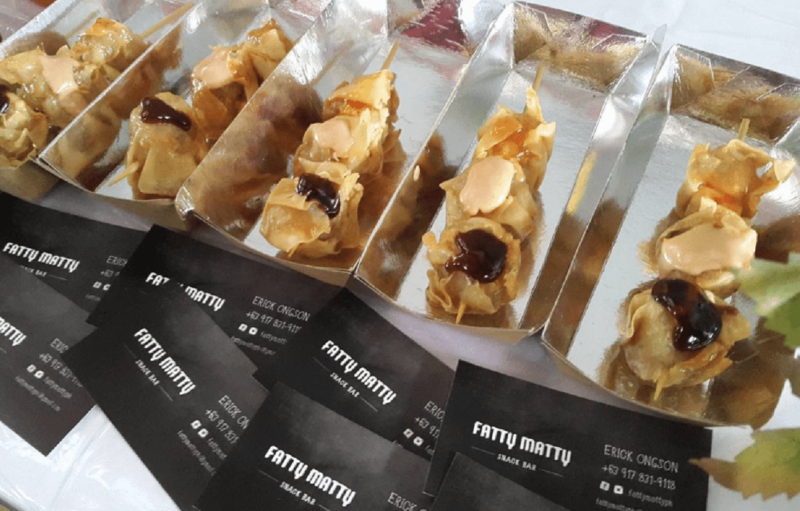 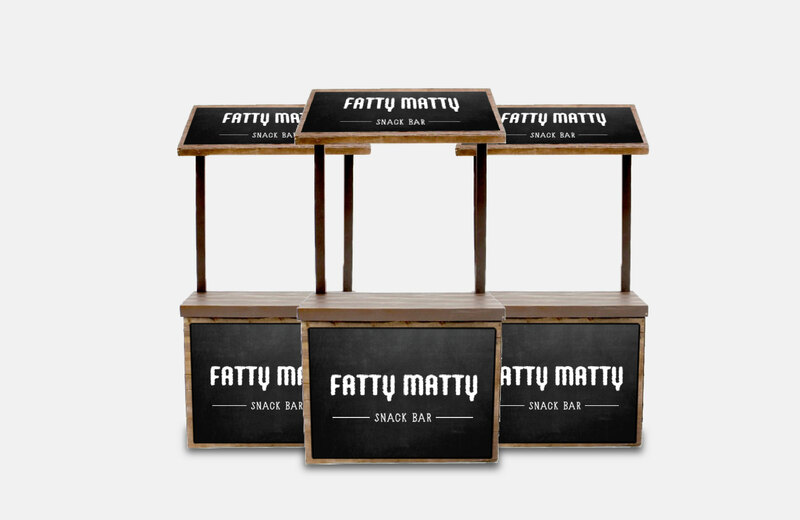 Fatty Matty is a snack bar that serve different types of food like siomai swirls, mozza balls, and mini corn dogs that you can book for different parties. 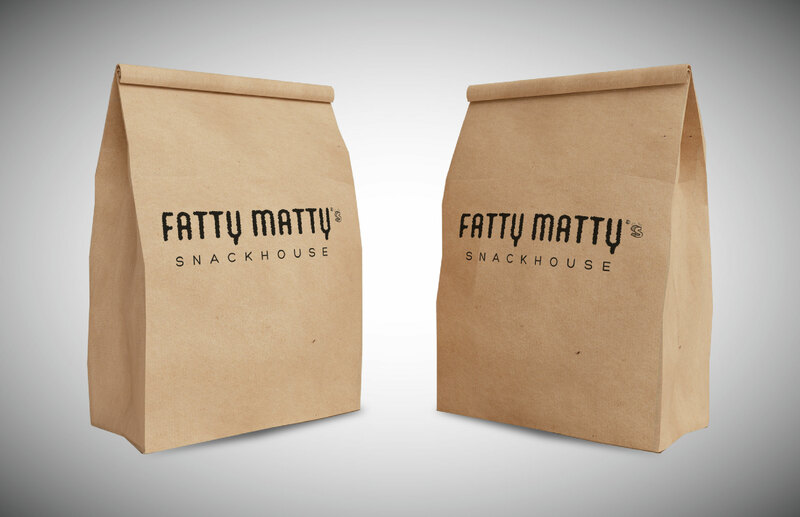 Fatty Matty wanted to find their identity as a brand and wanted a way to promote their brand through logo design and other collaterals. 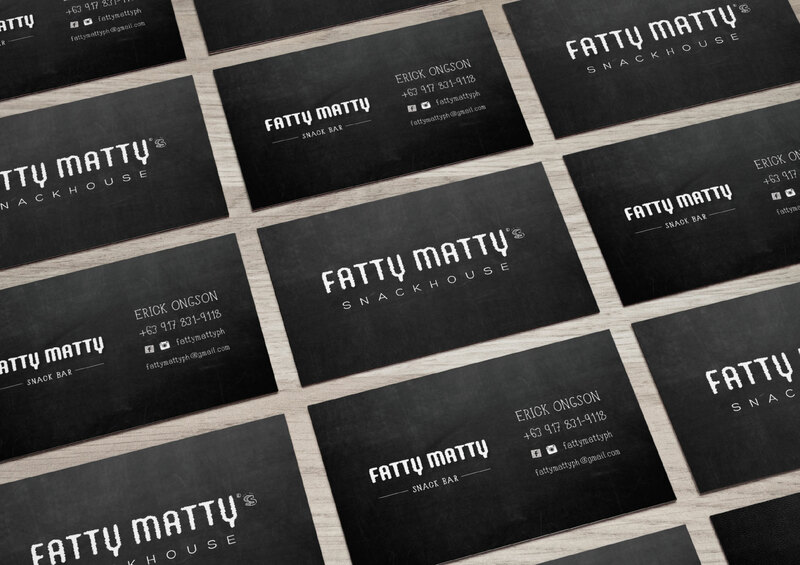 Online Philippines created the logo design of Fatty Matty that shows their brand identity. 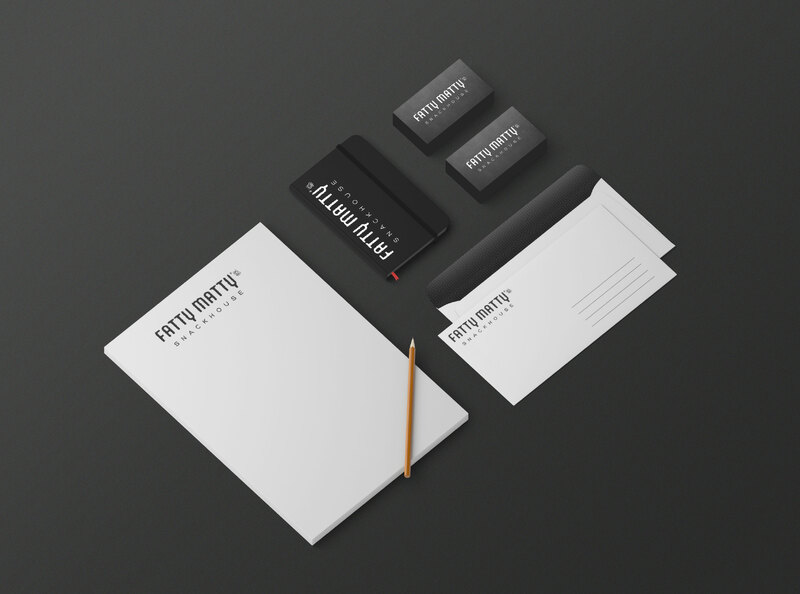 Online Philippines also created different collaterals such as letterheads and business cards for Fatty Matty to gain more credibility as a brand.